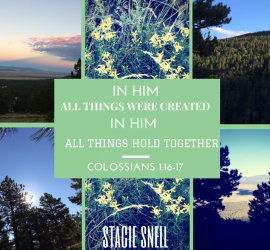 This entry was posted in Devotional God Is Who He Says He Is and tagged 1 Corinthians God God is Who He Says He Is love on September 30, 2014 by stacie.snell. 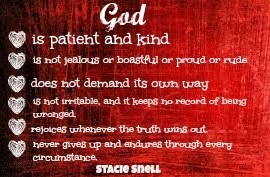 This entry was posted in God Is Who He Says He Is uncategorized on September 24, 2014 by stacie.snell. 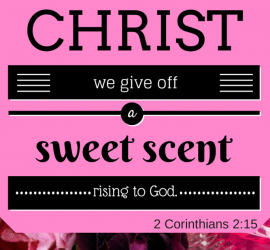 This entry was posted in Devotional and tagged Bible Corinthians devotional fragrance Jesus living godly lives sharing the gospel on September 16, 2014 by stacie.snell. 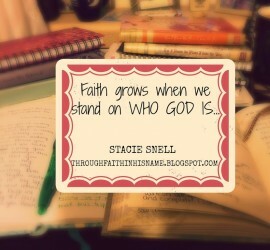 This entry was posted in Devotional God Is Who He Says He Is and tagged Bible Jesus on September 9, 2014 by stacie.snell. 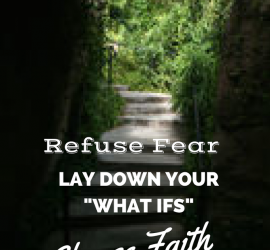 This entry was posted in Devotional and tagged Bible Jesus on September 2, 2014 by stacie.snell.